Asheville is but a quick (and beautiful) 5 hour drive from our doorstep. Last week we scooted down there for a visit~ one last road trip before the school year begins. The weather couldn't have been more perfect ~ breezy, cool mountain air by day and brisk, cool evenings. In other words, completely dreamy. A big part of our Asheville experience always revolves to some degree around food. What travels don't? 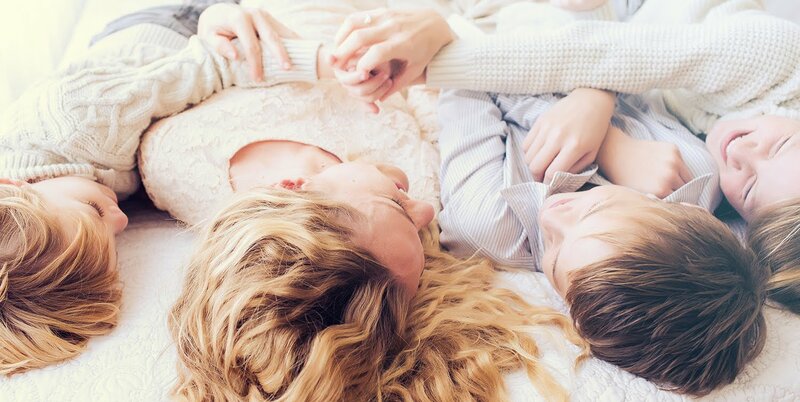 We go to bed each night thinking about what we'll have for breakfast and after breakfast start planning dinner. Typically we forgo lunch on such trips, opting for a substantial first and third meal and ending the day with dessert. We have our usual hot spots in Asheville and although we did hit a couple of those, we found some really amazing new food spots that kept us coming back...more than once. 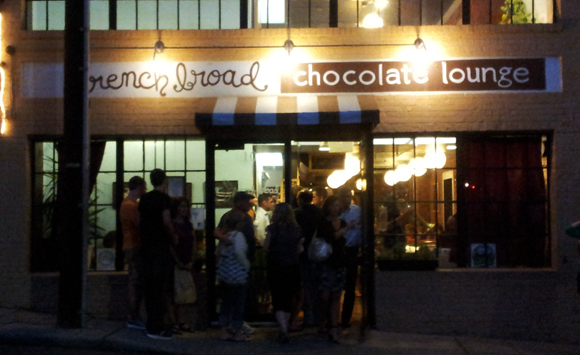 Chai Pani and French Broad Chocolate Lounge (thanks to recommendations from our sweet foodie neighbors) were big time hits. Chai Pani serves Indian Street Food that is oh-my-word delicious (and cheap to boot!) 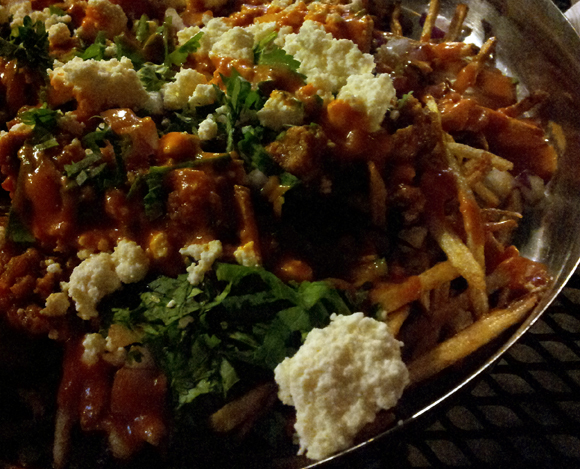 A late night, street side table dinner of curry paneer fries? You betcha. And washed down with a local King Coconut Porter and a Thai chocolate truffle just down the street? Double betcha.